Ballet Nouveau’s classical ballet faculty are all ABT® Certified Teachers, who have successfully completed the ABT® Teacher Training Intensive in Pre-Primary through Level 3 of the ABT® National Training Curriculum. Mrs. Kristen S. Stevenson originally fell in love with ballet at the age of two and continued her studies with The Washington Ballet, The Peabody Conservatory, The Julliard School, The Dance Theater of Harlem, The Donetsk Ballet and The Alvin Ailey American Dance Theater. Kristen Stevenson is an ABT® Certified Teacher, who has successfully completed the ABT® Teacher Intensive in Pre-Primary through Level 3 of the ABT® National Training Curriculum. Mrs. Stevenson is also an Partner Teacher with the ABT® Project Plie Program. She is a National NAACP Gold Medalist as a classical ballet soloist performing numerous variations including Black Swan variation from Swan Lake, Lilac Fairy variation from Sleeping Beauty and Kitri variation Don Quixote. Mrs. Stevenson holds both certification and membership with the Royal Academy of Dance and has performed on major stages such as The John F. Kennedy Center for the Performing Arts and The Merriam Theater. While studying with the University of the Arts for a Fine Arts degree in Dance Performance; she performed works choreographed by many internationally acclaimed artist. She has also been recognized for her contemporary choreography featured in the Youth America Grand Prix. Mrs. Stevenson performed professionally with The Philadelphia Dance Company- Philadanco II and worked with numerous choreographers concentrating on Classical Ballet, Pointe, Contemporary, Graham, Horton, Taylor, Limon and Cunningham. Kristen Stevenson founded The Ballet Project in 2014, a non-profit organization that partners with community organizations to generate the accessibility of ballet to multi-cultural communitites. Kristen Stevenson is ecstatic to continue educating and sharing her passion for fine arts by influencing others through dance. Torens L. Johnson is a native of Smithfield, VA. He matriculated from Governor’s Magnet School of the Performing Arts (Norfolk, VA), and continued pursuing higher learning in dance with the Alvin Ailey American Dance Center as a certificate student (New York, New York). Mr. Johnson excelled at Alvin Ailey and after completing his certificate program, he continued on to perform with the national and internationally known Ailey II, which is a part of the Ailey Organization and he continues to teach with AileyCamp every year. Mr. Johnson relocated to Kansas City, MO to work as an Artist in Resident while attending the University of Missouri (Kansas City, MO), for Dance Performance. He later transferred back to Baltimore, MD to complete his Bachelor of Fine Arts degree at Towson University and to accept an opportunity as an Instructor of Dance with Beth Tfiloh Dahan Community School (Baltimore, MD), where he worked with grades K through 12. Another promotion took Mr. Johnson and his knowledge of dance and movement back to Missouri where he became Director of Dance at Paseo Academy of the Fine & Performing Arts. All the while, Mr. Johnson never took lightly the importance of maintaining higher levels of education; he continued improving on his craft by taking more classes to obtain his certification in Dance at the University of Missouri (St. Louis, MO). Recently Mr. Johnson has taught with the Performing & Visual Arts High School in Anne Arundel County and served as the choreographer for The Color Purple at Morgan State University, April 2013. At present, Mr. Johnson works as a freelance performer, educator, and choreographer. Institutions of higher education that Mr. Johnson has worked with are; Georgetown University, Howard University, George Mason University, Morgan State University and Towson University. Mr. Johnson has performed with the Stephanie Powell DansEnsemble, ClancyWorks Dance Theater, Edgeworks Dance Theatre, Wylliams/Henry Dance Company and Tony Powell Music & Movement. 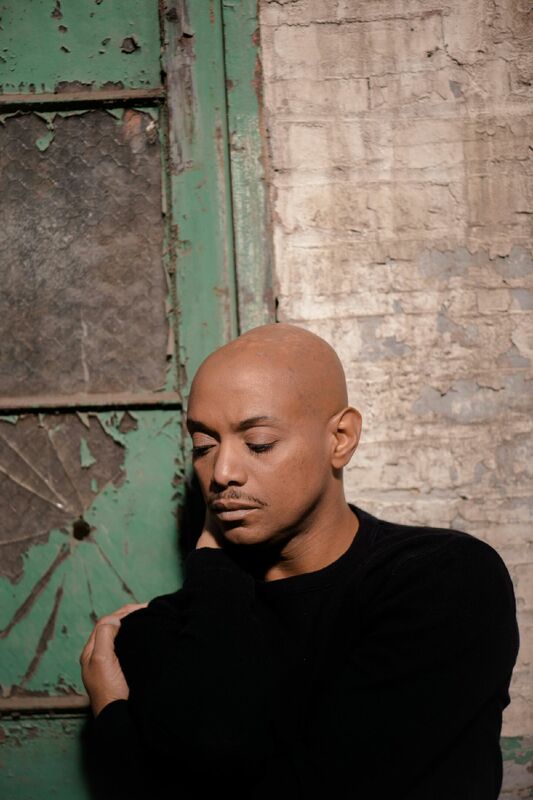 Mr. Johnson has many notable professional accomplishments within the dance community. Mr. Johnson comes alive on stage with such titillating vivacity that without seeing him for yourself, you may feel cheated not to have experienced him in action. 2016-2017 Mr. Johnson will serve on the dance faculty at Friends School of Baltimore. Monica Alicia Ellison was born and raised in Baltimore, MD. Her early dance training began at the Baltimore School for the Arts (BSFA) culminating in graduating high school from BSFA. She earned a BFA in Dance Performance from Southern Methodist University in Dallas, TX. Monica is an ABT® Certified Teacher, who has successfully completed the ABT® Teacher Training in Pre- Primary through Level 3 of the ABT® National Training Curriculum. 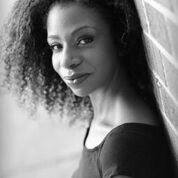 Highlights of her professional performance credits include ensemble work with Dayton Contemporary Dance Company 2 (Dayton, OH), principal work with Balance Dance Theatre (Brooklyn, NY), and guest work with Sudden Enlightenment Theatre (Queens, NY) including a performance in Seoul, Korea. Her last work before heading south was at the North Shore Music Theatre Company (Beverly, MA) as an ensemble dancer in the off broadway production of CONTACT directed by Tome Cousin with original choreography by Susan Stroman. In 2009 Monica relocated to Chattanooga, TN to be with her now husband Aaron Ellison. She continued to dance but also embraced her role as a teacher. 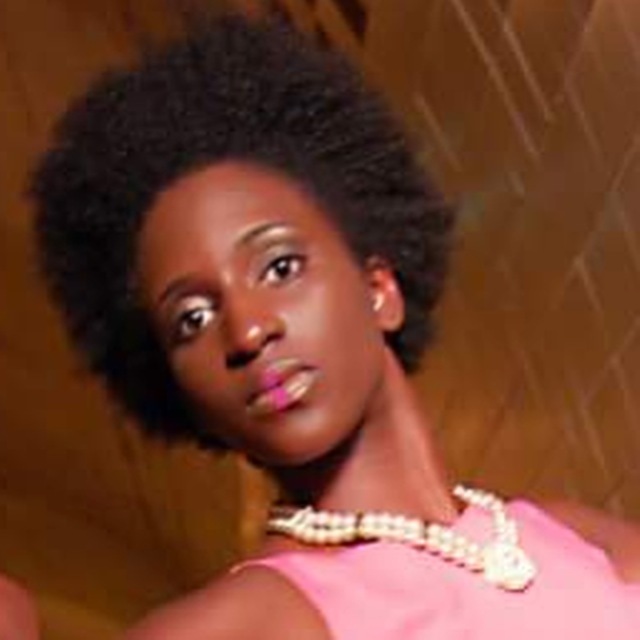 She was one of the lead dance instructors and resident choreographer at Cleveland City Ballet from 2009 to 2014. Her greatest choreographic accomplishment as a teacher at Cleveland City Ballet was for National Water Dance Project 2014. Ten of CCB’s dance students joined 13 other Chattanooga dance schools/companies and danced in a site specific performance that took place downtown in the area around the Tennessee Aquarium. She has taught dance at Chattanooga State under the direction of Ann Law and credits Ann Law in helping her to blaze a path in Chattanooga as a dancer and dance teacher. She has had the pleasure and good fortune to dance and choreograph many dances in Chattanooga including choreographing for two operas at UTC, Treemonisha and The Gondoliers. Monica’s life and movement inspiration are her husband and two sons Cherokee and Seminole.